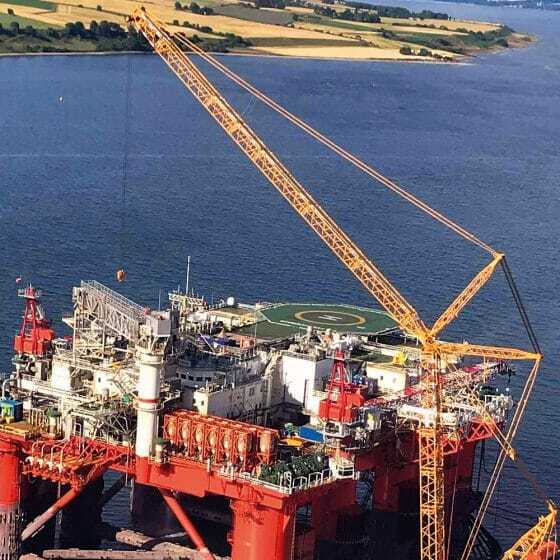 We have an extensive history and expertise in planning, engineering and executing complex heavy lift and transport projects to diverse industry sectors including oil and gas, renewable energy and decommissioning projects. Whatever your requirements, We will have the solution. 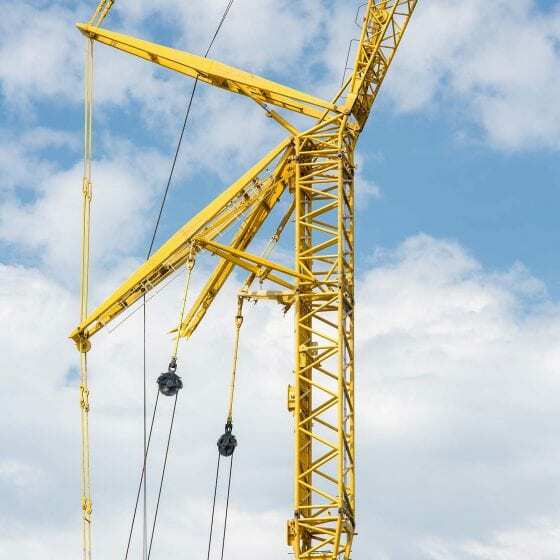 Whatever your heavy lifting and transporting needs, we will provide a flexible, responsive and safe solution. 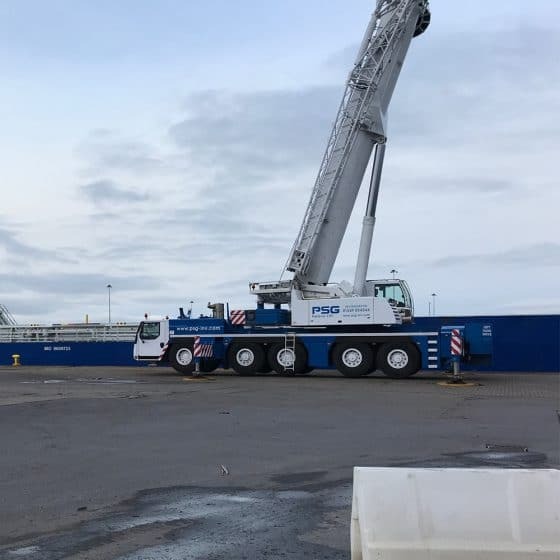 Our ability to deliver projects safely and on time, working in partnership with our clients to reduce risks and asset downtime, ensures we are the partner of choice. We own and operate all our own equipment, and continually invest in technologically advanced solutions. 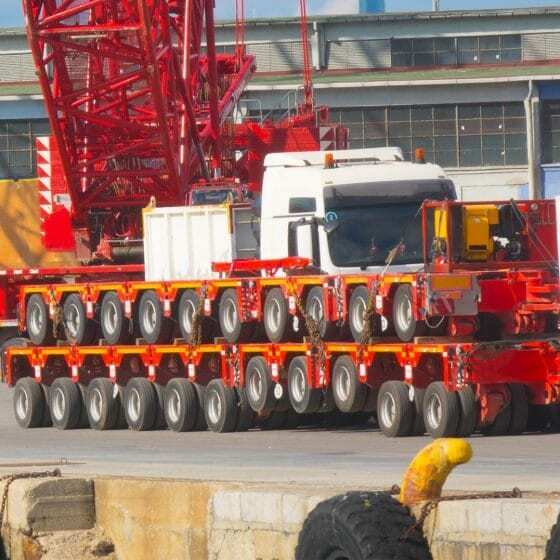 We own and operate an extensive fleet of state-of-the-art heavy lift and transport equipment.